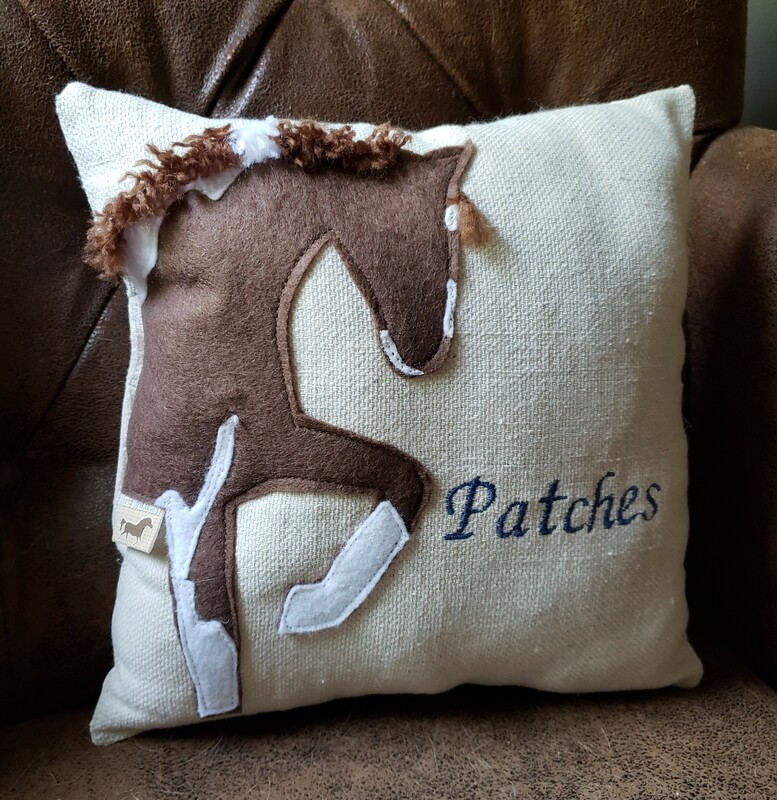 The Burlap Pony is a unique equestrian collection of rustic accents for horse and home. 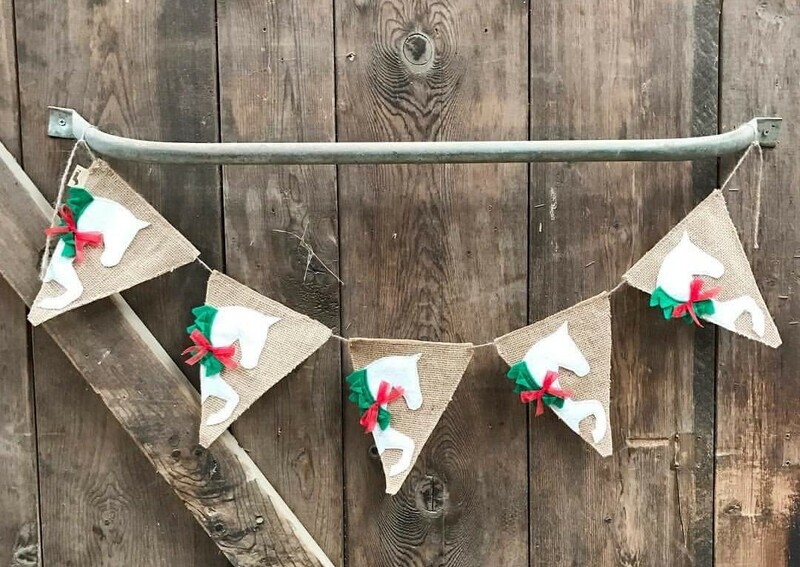 Whether you’re looking to beautify your home or brighten your stable, our products are the perfect way to bring both rustic and equestrian style into any space. 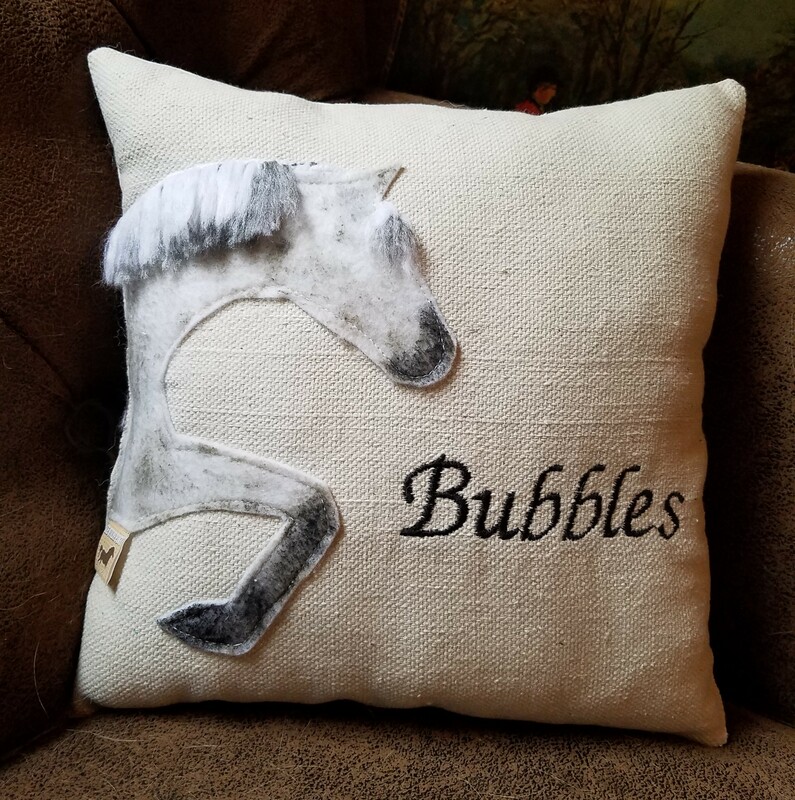 Here you will find the most unique equestrian decor. 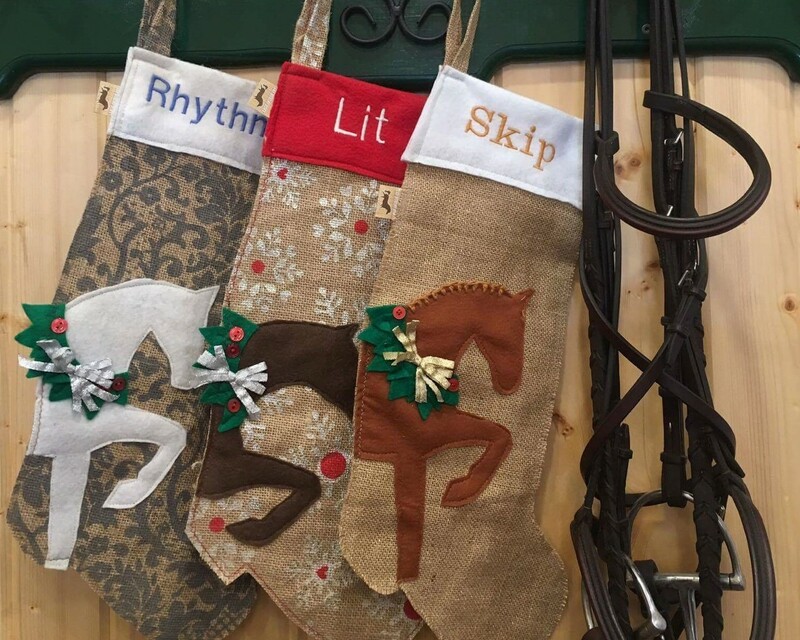 Or perhaps you’ll discover the perfect gift for your trainer, barn manager, pony or unicorn lover. Contact us today with any questions you may have. Let us know how we can help! Lisa@TheBurlapPony.com. 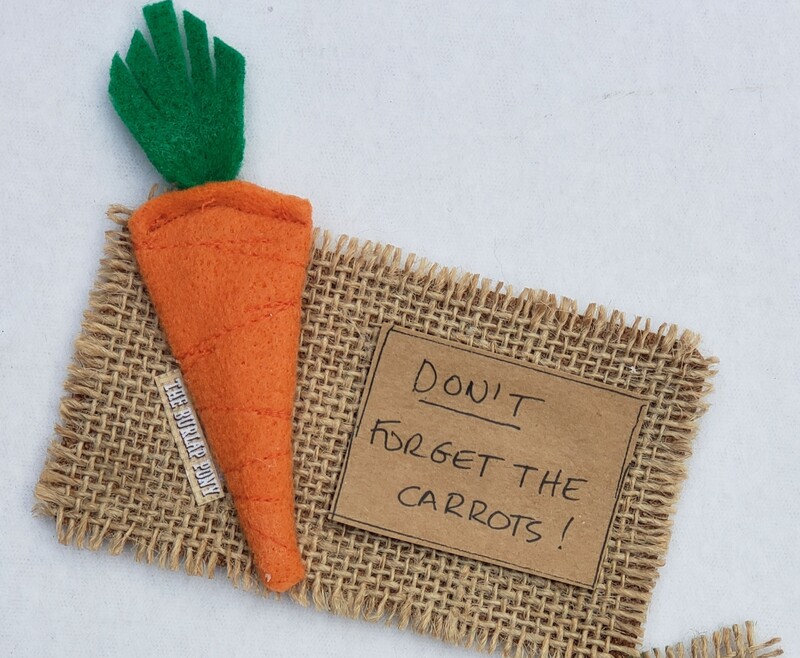 All of our products are proudly handmade in the USA.